The recently announced Canon EOS 6D Mark II (B&H Photo/Amazon/Adorama) is a great entry-level full frame DSLR camera to replace current EOS 6D. Compared to Nikon D750 (Amazon/B&H/Adorama), they are at the same price range, so which one is better in specs ? 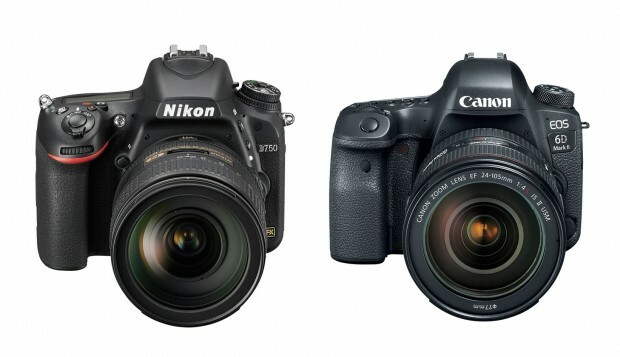 Take a look at specs comparison on Nikon D750 and Canon EOS 6D Mark II. Previous Previous post: Tamron SP 24-70mm f/2.8 Di VC USD G2 Lens Announced !